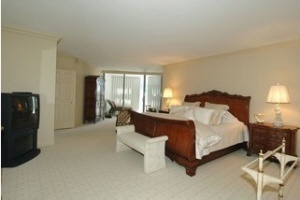 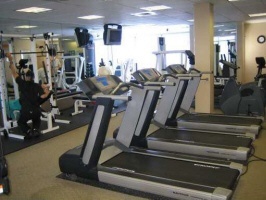 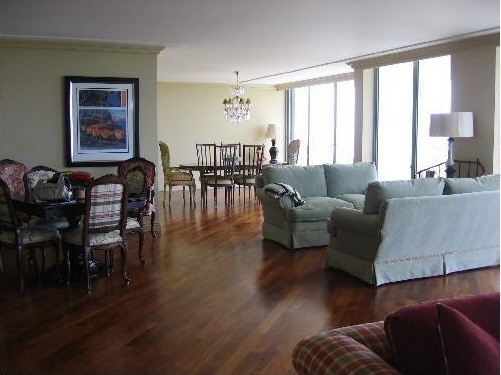 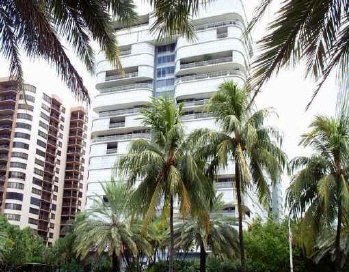 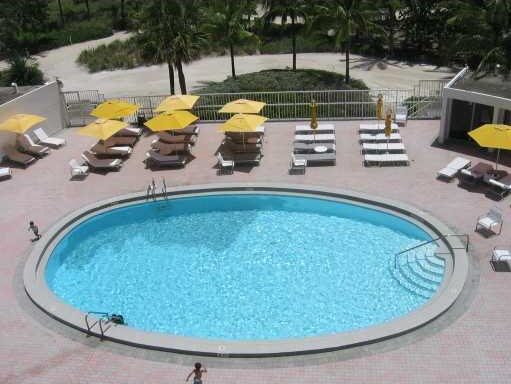 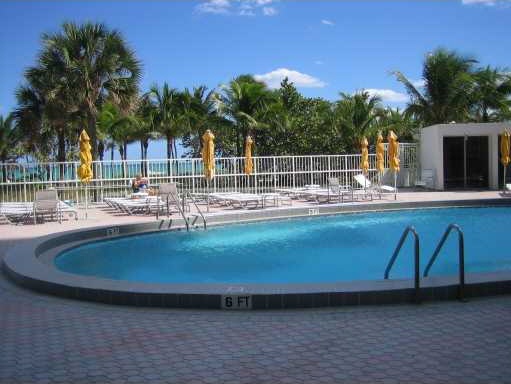 The Bal Harbour 101 Condominium features 172, 2 and 3 bedroom condominium residences and condos on 20 floors. 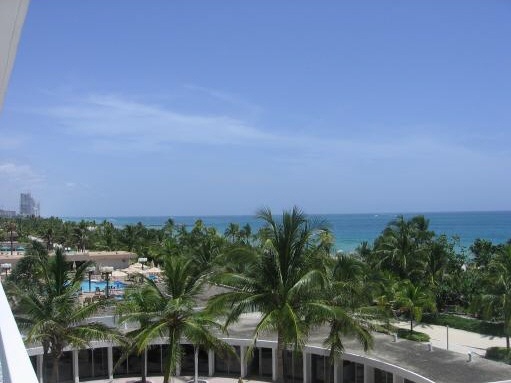 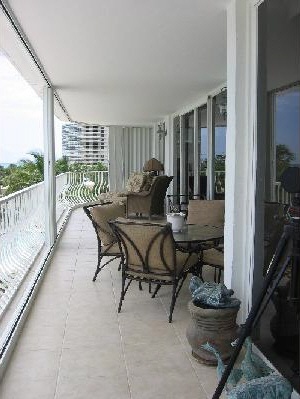 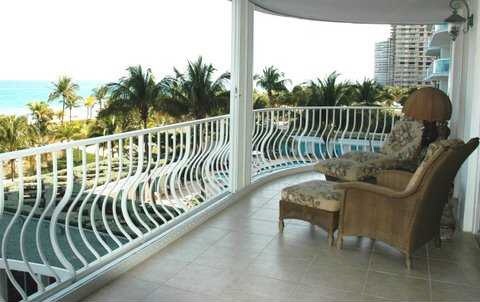 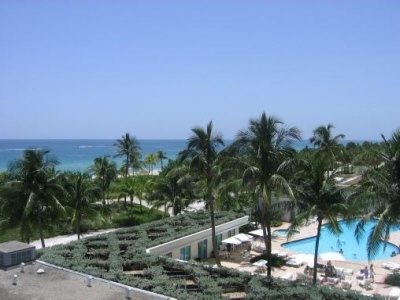 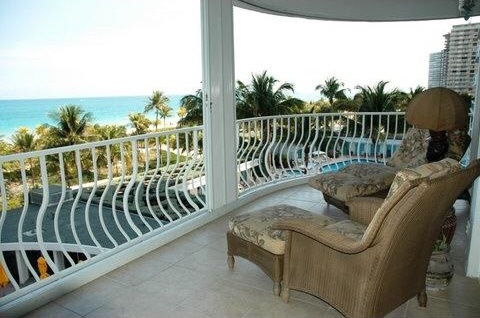 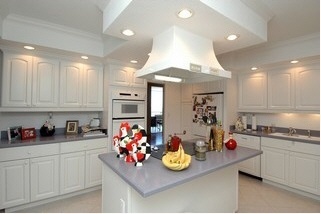 An exceptional oceanfront location and property overlooking lots of beach, ocean and water in beautiful Bal Harbour. 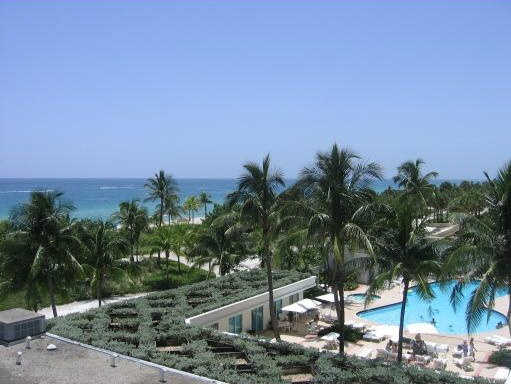 The Bal Harbour 101 Condo was originally constructed in 1977 and offers beautiful ocean, bay, Intracoastal Waterway and city views. 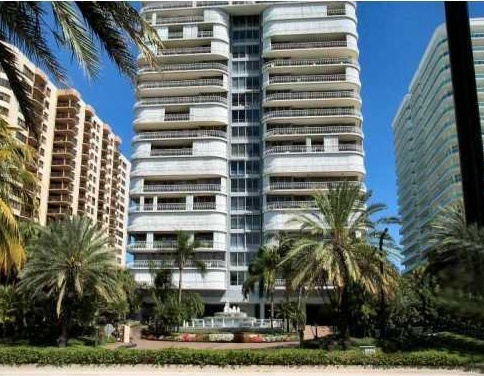 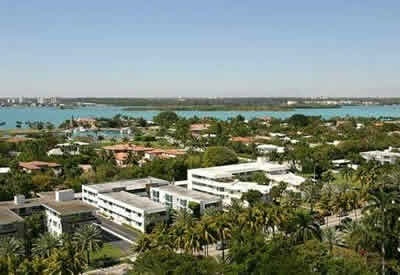 Bal Harbour 101 is conveniently located just steps away from The Bal Harbour Shops and all of the world class dining, shopping and amenities that this North Miami Beach area has to offer. 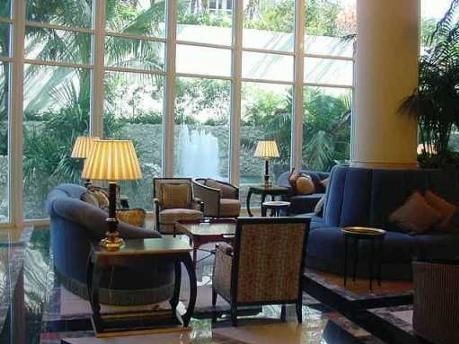 Bal Harbour 101 has recently undergone a number of renovations to upgrade it's facilities and style to more closely mirror the newest of condominium properties that have been added to this area in the last decade.